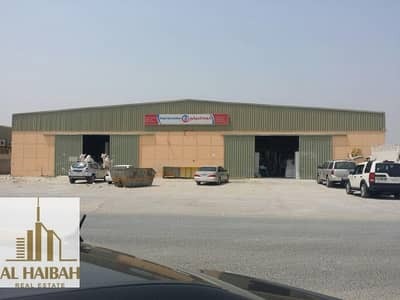 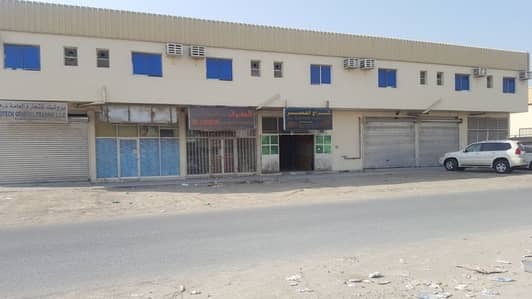 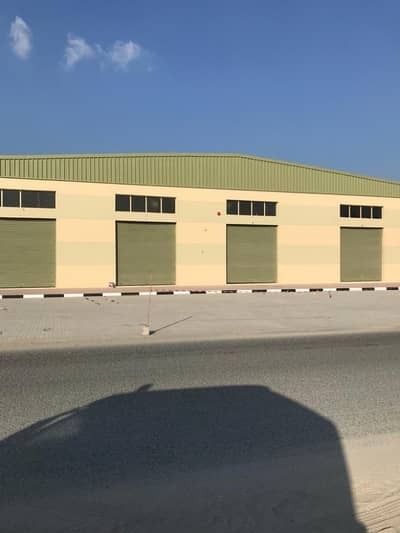 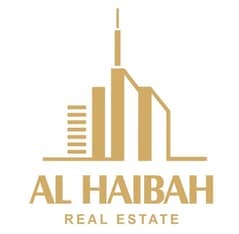 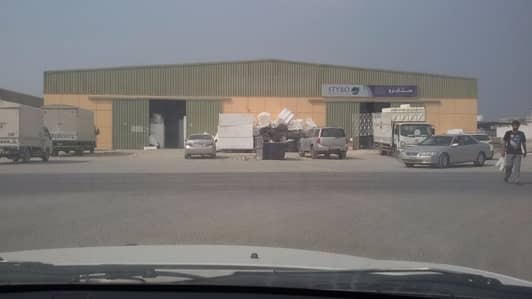 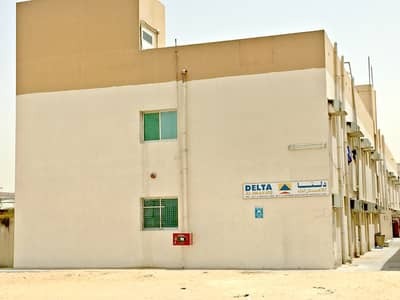 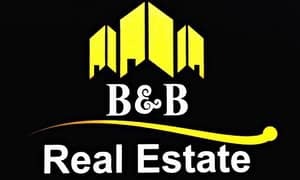 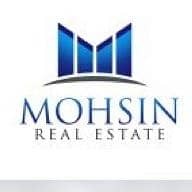 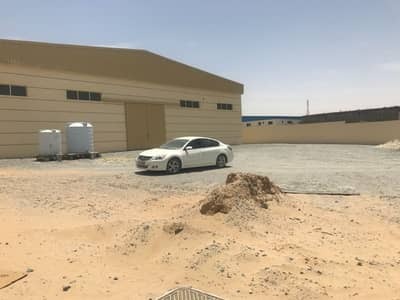 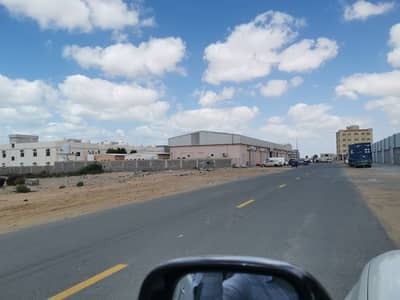 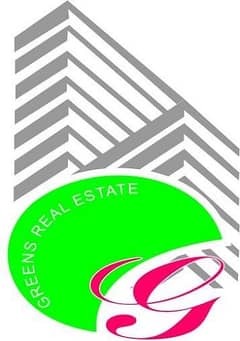 Warehouse for SALE in Al jurf industrial area, Ajman. 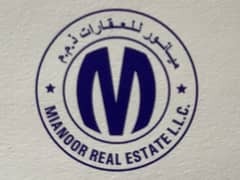 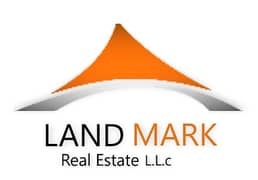 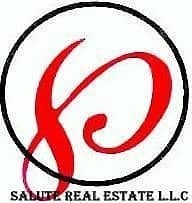 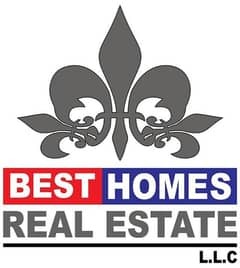 Total Land area 20000 sq. 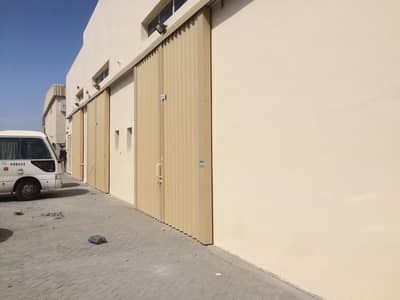 ft, Near Ajman Jail. 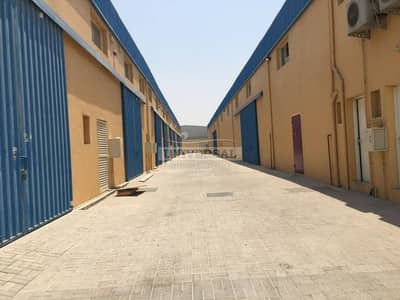 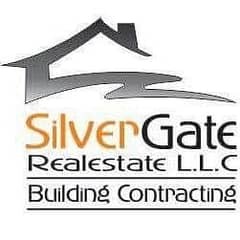 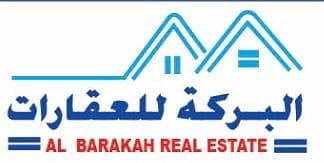 Warehouses For Sale in Al Jurf Industrial Ajman !! 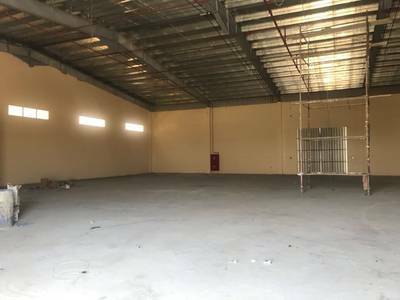 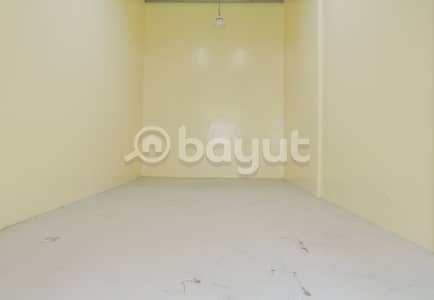 Looking to rent a warehouse in Ajman instead?